We are announcing that we are temporarily postponing the MEDX token sale until further regulatory clarity regarding token sales comes forth from the United States SEC. As indicated in the past, it is our intention for a MEDX token sale to be fully compliant with SEC regulations. The least favorable outcome would be a situation where we are approached by the SEC and found to be non-compliant. This would detract from our primary focus, which is to expediently build a fully functional and open marketplace for telemedicine services. 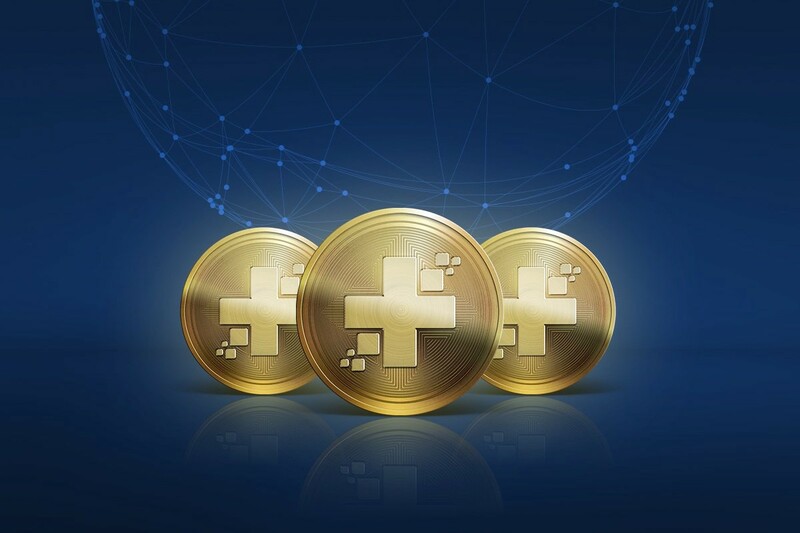 In the meantime, we will continue devoting the majority of our time and resources to completing development/testing of the Hippocrates DApp and the decentralized token-curated registry of physicians. In a space where there is a plethora of promises and timelines, we would like to stand out as the company with an actual product that uses the blockchain to solve a real-world problem. In the meantime, we will continue building our community in our Telegram and Twitter, as well as releasing development updates and further product demonstrations in our blog. On a final note, please be sure to look into participating in our $10,000 competition for the best use-case for the MedCredits ecosystem. No coding necessary. Entries will be reviewed by Kyle Samani, managing partner of Multicoin Capital. See here for further competition details. Cofounder of MedX Protocol. Managing Partner of Blocktown Capital. Doctor. MedX is a global healthcare market controlled by the people who use it.